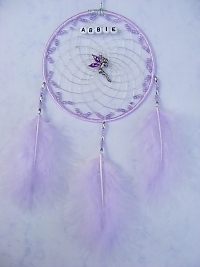 A Dreamcatcher or Dream Catcher is an handmade object with a net formed in a hoop like a spiders web. 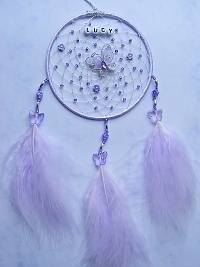 The dreamcatcher is thought to originated from the Ojibwe people. They weaved these magical webs for their children. 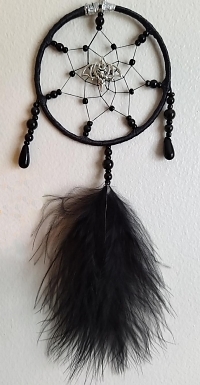 They hung the dreamcatcher above the childs head while they were sleeping, the dreamcatcher would catch all the dreams and filter them down through the feathers and only allow the good ones to enter their mind. When the sun rises all the bad dreams would disappear. 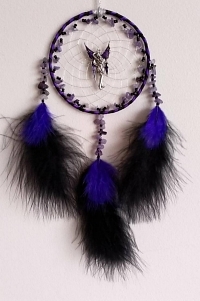 All our unique dreamcatchers are designed by us and handcrafted completely from scratch using top quality beads, ribbons, and fluffy feathers. 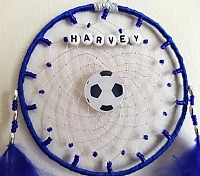 Some can be personalised and these are made to order so please allow 1-2 working days to make and personalise your dreamcatcher order. 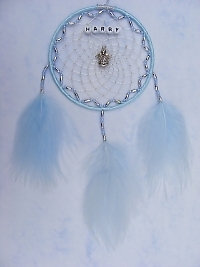 Perfect for children’s bedrooms and some of our designs are ideal for adults too. 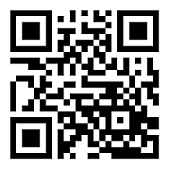 We love custom orders, so if you have a special request, please contact us here so we can discuss it.